Transformation is a recursive process that every business and institutions need to continuously embark on in order to survive and succeed today. Yet, this process is often ambiguous, difficult to codify and obscure. PEMANDU Associates’ Big Fast Results (BFR) Methodology – 8 Steps of Transformation redefines that. clear diagnosis, planning, implementation, execution and feedback; in a sequence which ensures transparency and accountability during your transformation. Vast majority of well-thought out turnaround programmes often run into problems when there is no focus and resources are spread across too many priorities. The Strategic Workshop brings together senior decision makers to establish your True North and to ensure that consensus is reached and a clear, quantifiable end-goal is developed. How and what do I need to achieve the target? 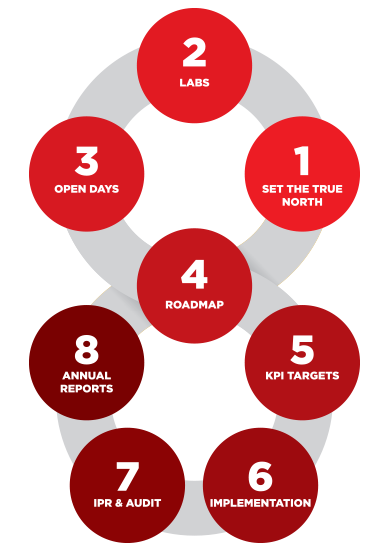 Labs are convened to bring the True North to a highly detailed level with clear step-by-step actions, persons responsible, timelines, budget requirements and measurable targets. 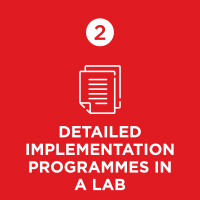 The lab serves also as a tool to ensure widespread consensus amongst key stakeholders are achieved. 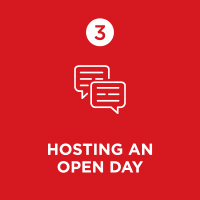 Open Days serve the dual purpose of ensuring stakeholders feedback are gathered and duly considered, as well as for the leadership of the nation or organisation to publicly commit the targets set out. 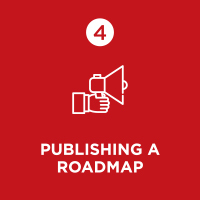 The Roadmap details your actions, activities, programme milestones, project owners, timelines and targets – serving as a point of reference to all stakeholders while implementing your transformation programme. 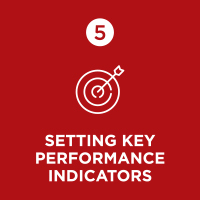 KPIs are determined in the lab and set on an annual basis. 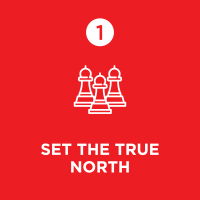 Implementation leads will be given a scorecard with multiple KPIs to ensure the delivery is on track to achieve the True North. 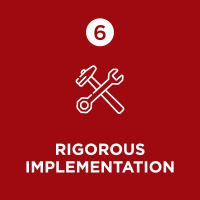 Implementation involves the relentless application of weekly and monthly monitoring cycles. Progress are updated periodically, obstacles are identified and resolved at an operational level, with the high support and visibility from the nation or organisation’s leadership. 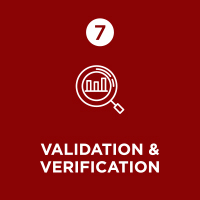 External validation and verification ensures integrity of your delivery and that the organisation continually improve and update itself with best practices. How close are we to the true north? 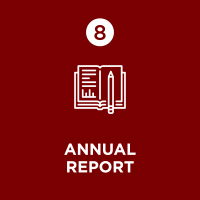 The Annual Report serves to provide an annual update to the stakeholders on achievements of the transformation programme, as well as challenges faced during the implementation process.